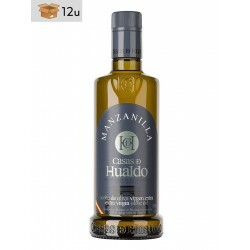 100% Manzanilla extra virgin olive oil. 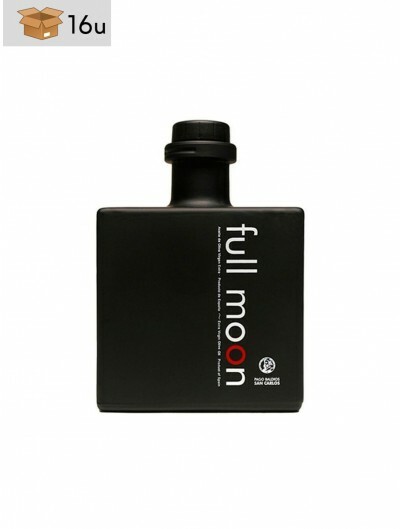 With an interesting equilibrium betwee bitter and spicy. 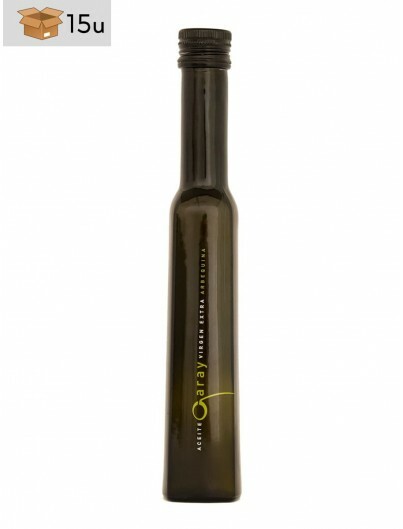 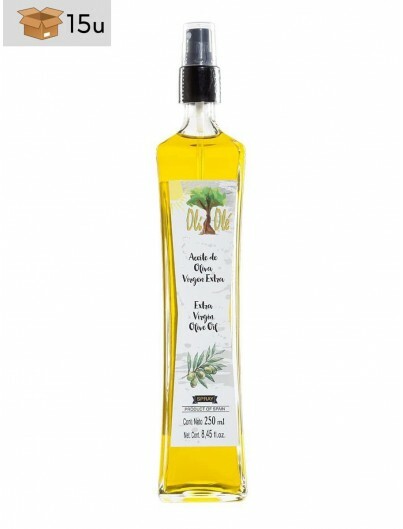 An extra virgin olive oil of a smooth and soft structure. 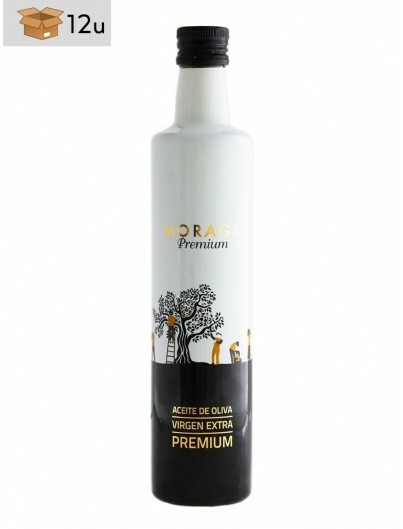 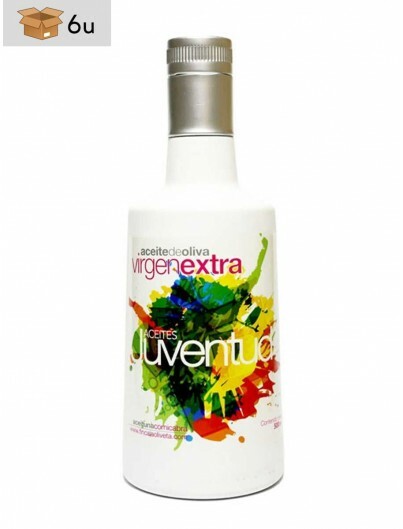 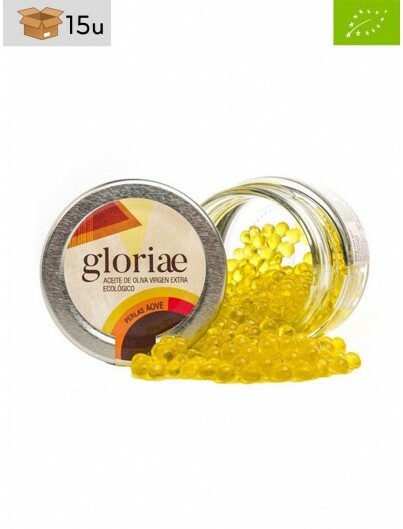 An extra virgin olive oil of a smooth and soft structure, ideal for those who want a fruity aroma together with intensity and persistence in the mouth. 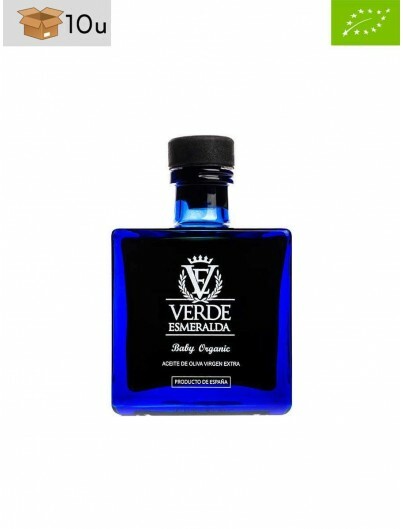 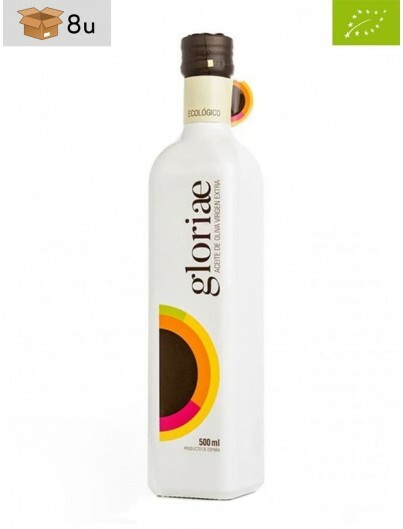 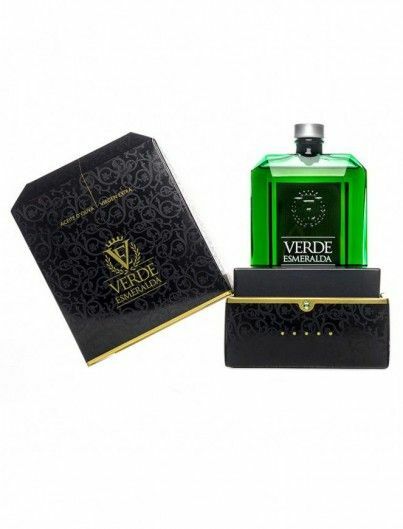 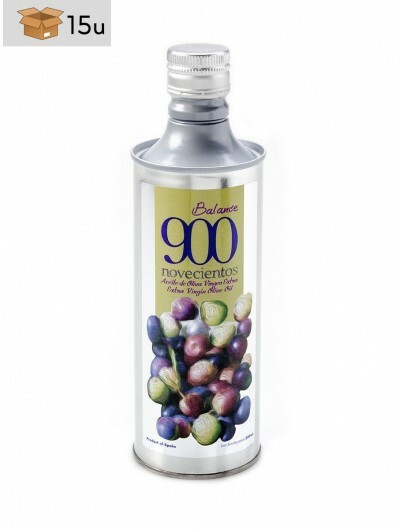 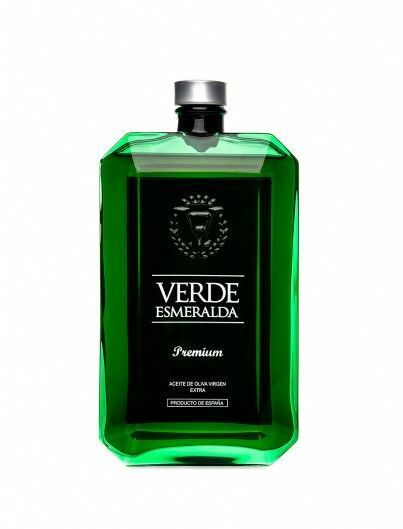 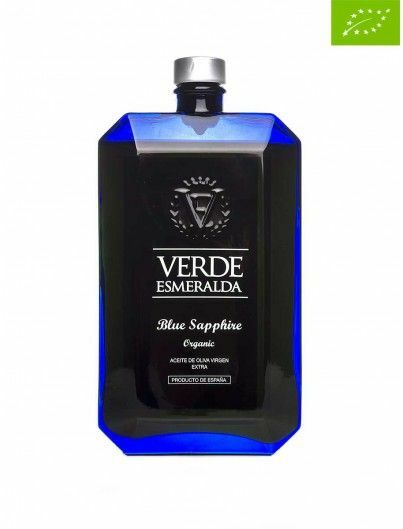 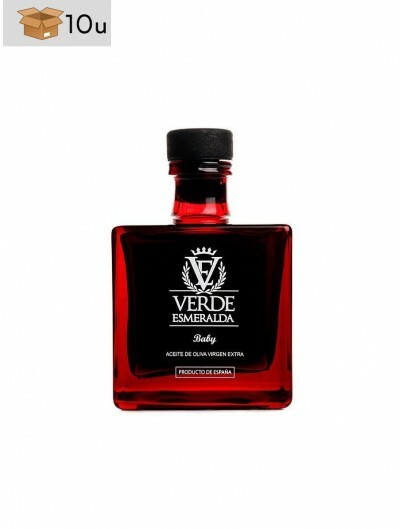 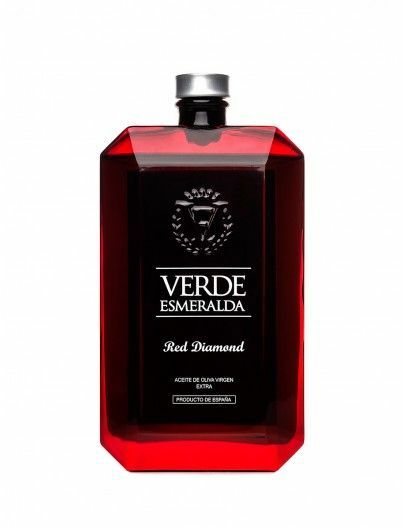 This special oil is made with olive trees from the province of Caceres; a unique juice with very special features. 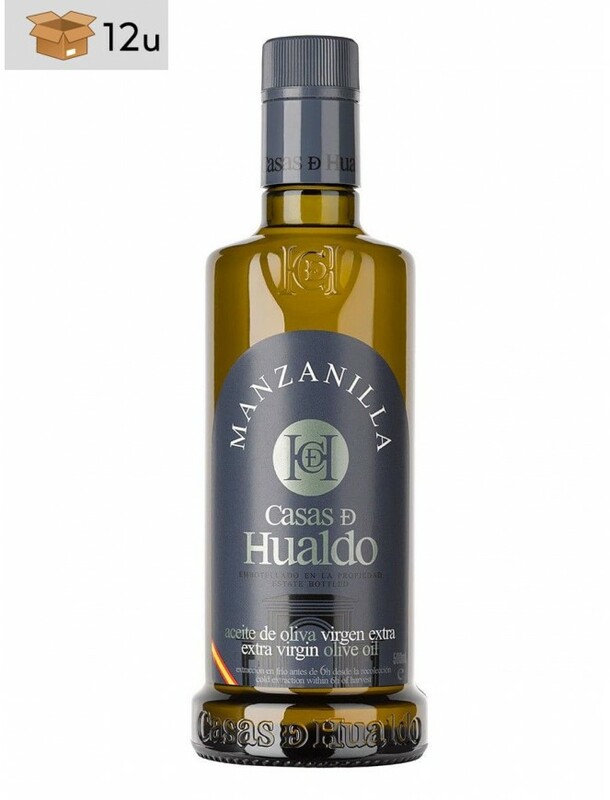 Olive of the Manzanilla variety.